9 November 2006 -Have you ever wanted to thank your favorite show host for years of commercial free alternative radio? Now you can! 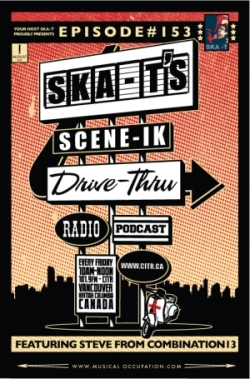 For the first time in its history, CiTR Radio will be hosting an on-air Funding Drive from10th to 24th November. For almost 25 years, CiTR has been providing a much-needed alternative to mainstream media free of charge to our devoted listeners. Where else can you hear shows by noted programmers such as Nardwuar, Steve Edge, Chrisarific, Heather Kitching, DJ Ebony, Hans Kloss and the best varsity sports coverage in campus radio? Until recently CiTR has relied on the support of UBC students for the majority of its operating costs. It has become abundantly clear that due to the high cost of operating a Campus/Community station combined with a push to modernize our station and meet the demands of digital technology, alternative forms of revenue are needed to achieve our goals. 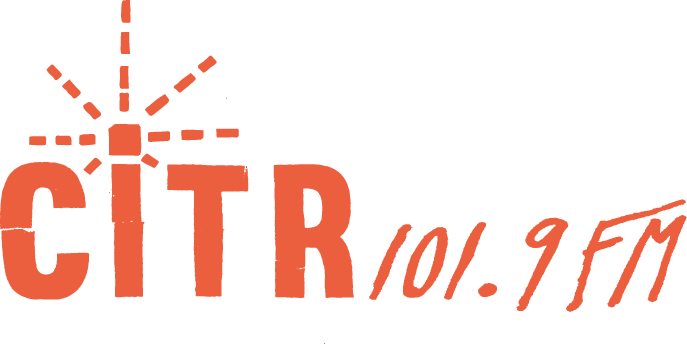 By making a donation to CiTR Radio, listeners will be investing in the future of campus/community radio - a future in which alternative and diversified programming continues to thrive. A better outfitted station makes better radio for listeners. We have some great incentives for those who make a donation to CiTR! *** The more you give the more you get! Individual donations start at only $ 25! Business donations start at only $ 100! For more information please check www.citr.ca or call us at 604 822 1242.